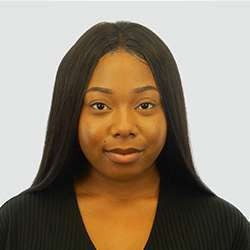 I am currently on a year-long placement with OGR Stock Denton LLP as part of my studies towards an LLB law degree at the University of Essex. I began my placement in the private client department and my current roles include drafting correspondence, meeting clients alongside senior staff and administrative duties such as file closing. Away from the office have participated in the National Citizens Service, the Royal Air Cadets and have undertaken the Duke of Edinburgh Bronze and Silver awards. I have also worked as part of the ‘Big Voice London’ initiative, which enables aspiring lawyers to get involved with various projects. In my spare time, I enjoy cooking and baking, as well as travelling.